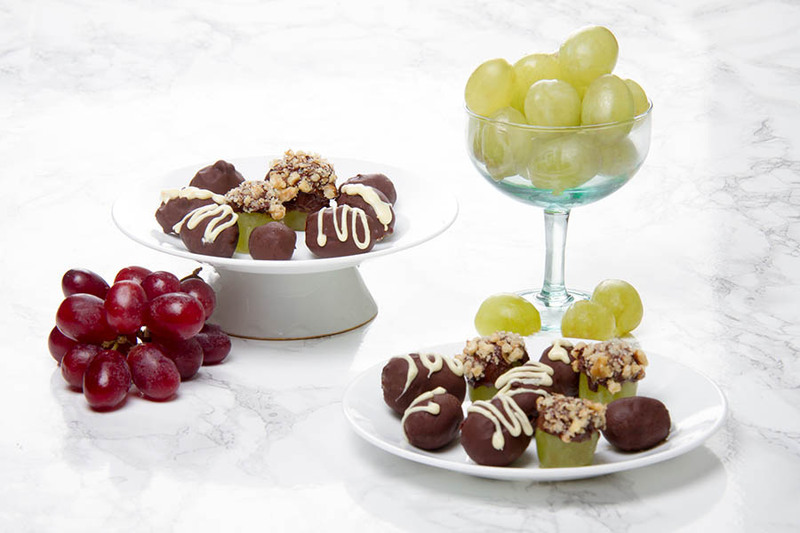 Gourmet Easter Treats – Made with Grapes! 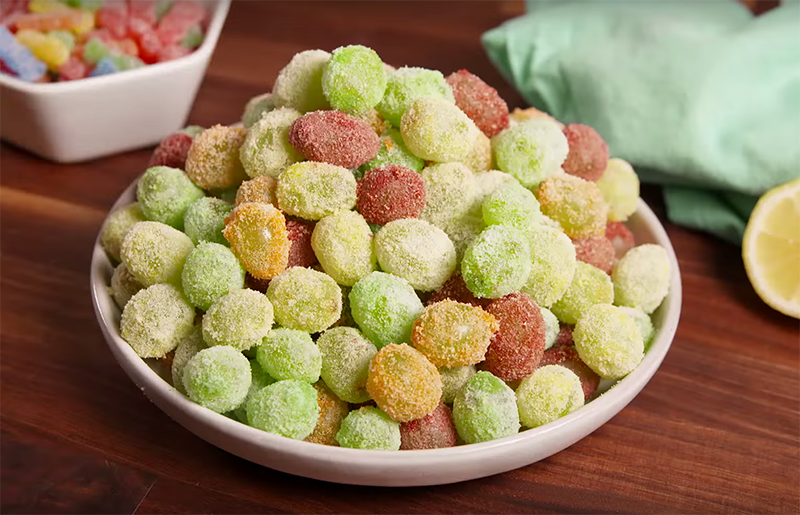 Kids and grown-ups alike will hippity hoppity right on over to the dessert table for these sweet Easter treats! 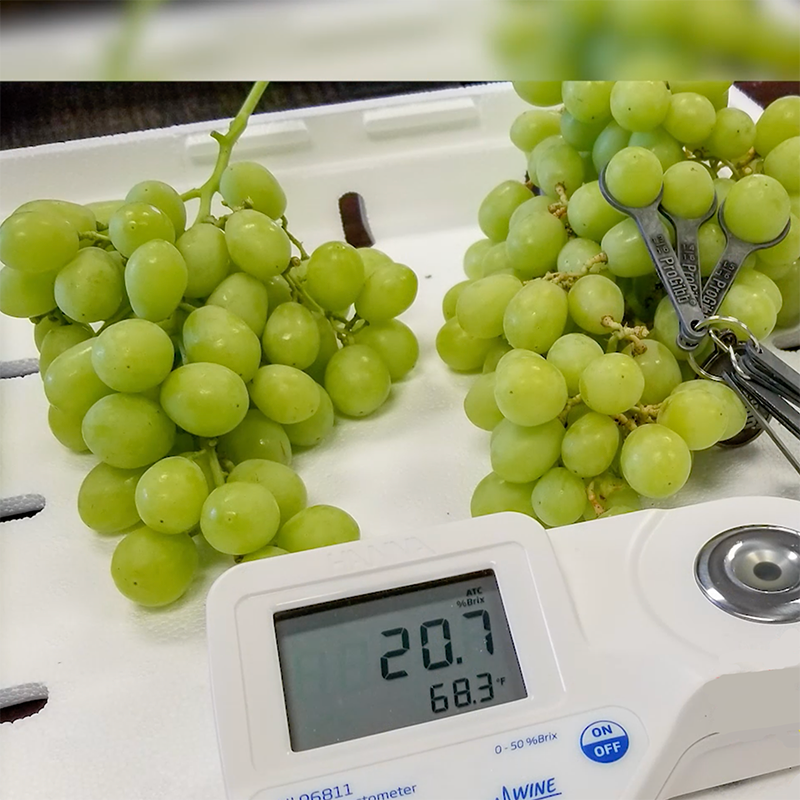 If grapes are “fruit of the gods” they are most certainly suitable for Valentine’s day! 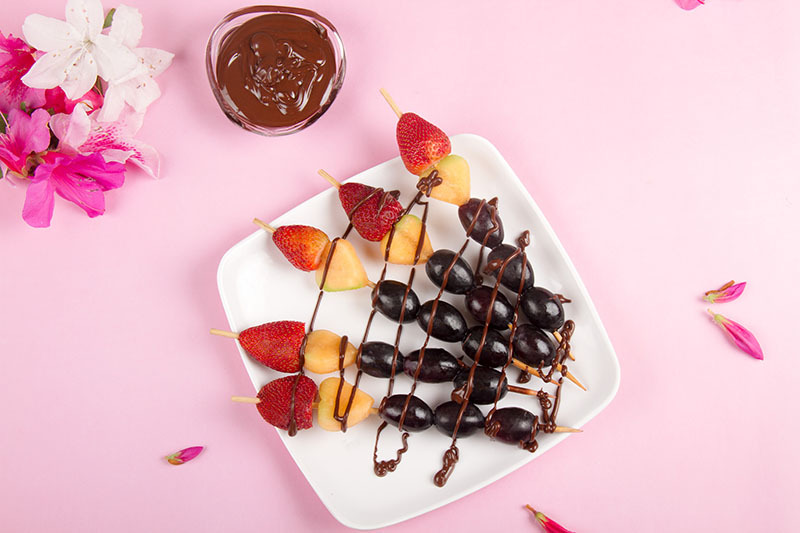 Cupid’s arrow takes on a whole new meaning with these romantic fruit kebabs. Make your Valentine swoon with these three chocolate dipped, drizzled and skewered confections! 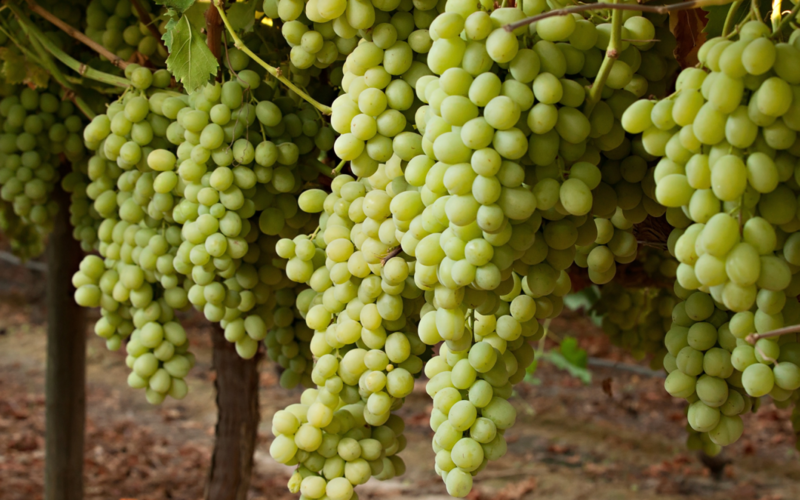 Check out this handy infographic about the many, many health benefits of green grapes! Download one for yourself, your classroom, and even your nutrition reminder at the office. Just click HERE to get yours. 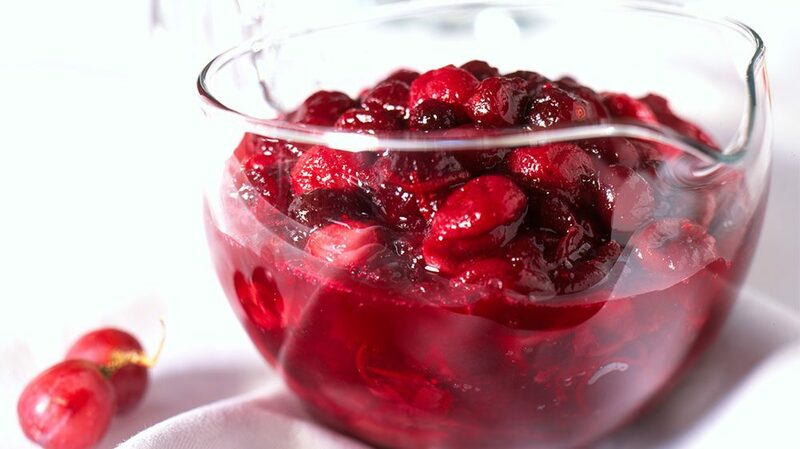 Add a fresh & zesty side dish to your Thanksgiving dinner with this cranberry-grape relish. Goes well with roast pork, turkey or ham. Place all ingredients in heavy saucepan and bring to a boil over high heat. Reduce heat to medium and cook stirring occasionally for 10 minutes until thick and shiny. 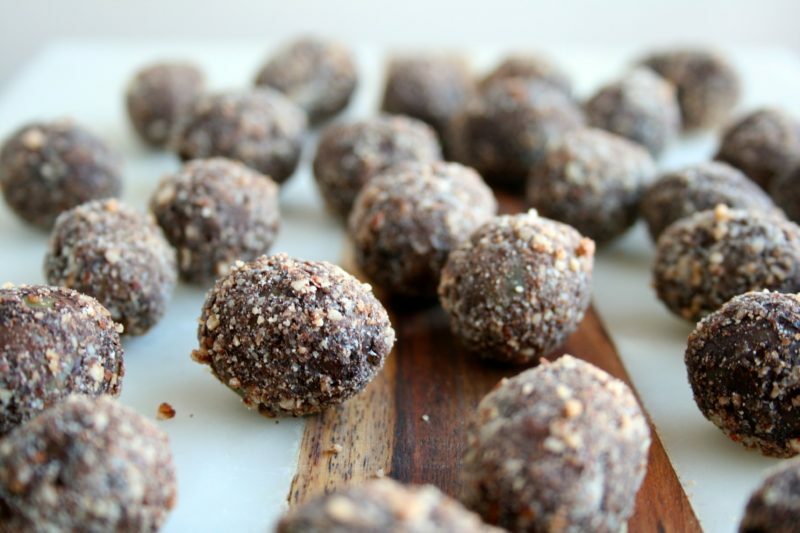 Let cool thoroughly, then store in airtight container in refrigerator for up to one week. Happy Thanksgiving, from all of us at Jasmine Vineyards!